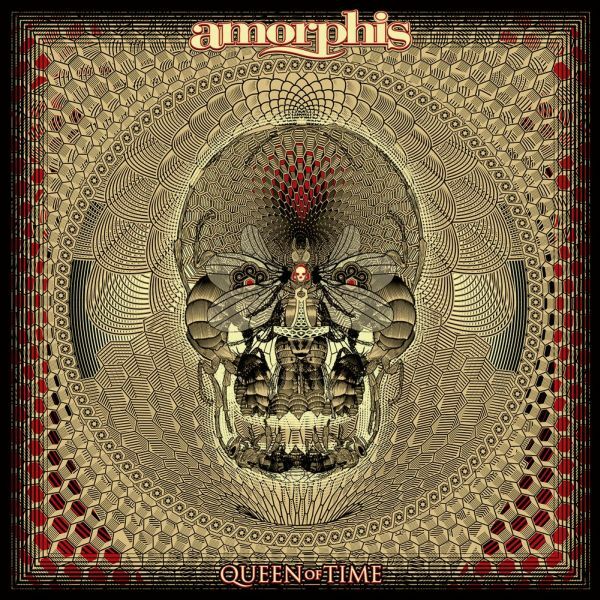 AMORPHIS - QUEEN OF TIME | Releases | Wizard LTD. Shortly after recording their last album »Under The Red Cloud«, the Finns realized one thing: they would also record their next album with Jens Bogren, a true brother in spirit. “We knew that if we continue to work with him, we can excel ourselves.” And they did. Together with perfectionist Bogren at Fascination Street Studios, who is at least by now the legitimate seventh AMORPHIS member, the band managed to create an album (just in three months) that surpasses all expectations.